All you need are the 7 Authentic Italian Food Delicacies delivered to your doorstep to cook a full meal for 4 people. Enjoy the Mediterranean diet! Learn how to make a healthy and delicious recipe! All you need are the 7 Authentic Italian Food Delicacies delivered to your doorstep to cook a full meal for 4 people. Enjoy the Mediterranean diet! 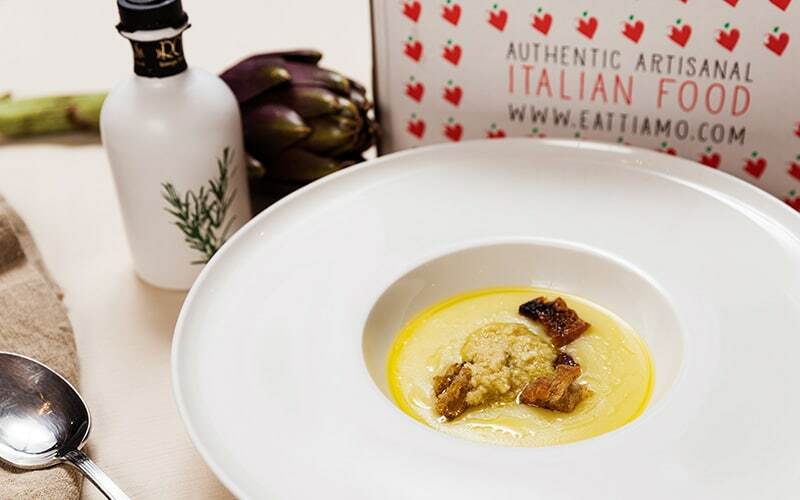 We have selected Authentic Italian Food Delicacies for you. We guarantee best quality on ingredients and production methodologies. 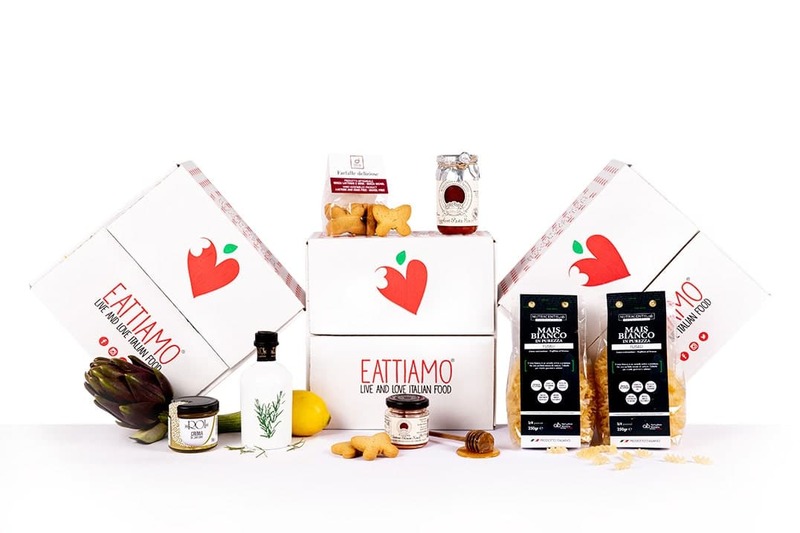 All our Italian Food Baskets are handled carefully in Italy and curated with love and passion. 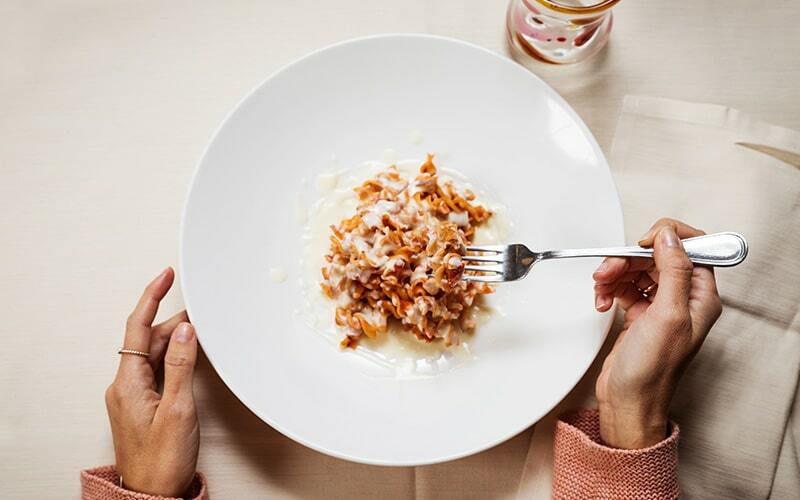 We want you to live a real Italian Food Experience. 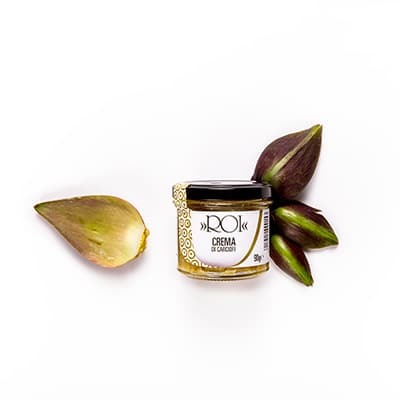 The ROI artichoke cream spread is healthy and delicious! 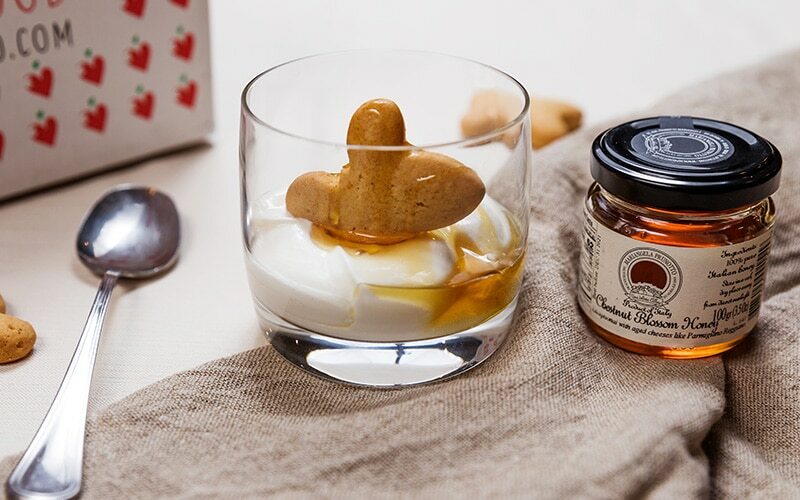 Smooth, ready-made spread and perfect for making tasty toasts to be served as an aperitif. Can also be used as a special ingredient to add to your first course dishes. White corn is naturally gluten-free, has a extremely low nickel content which makes it suitable for intolerant to it. It is a source of iron, phosphorus and vitamin B6. It has a medium glycemic index. It has a perfect cooking seal, ideal for healthy and gourmet cooking. 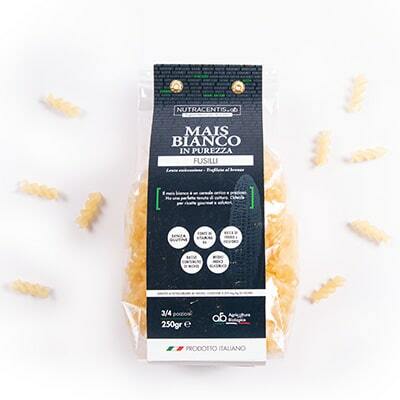 White corn is ideal for children in the development stages and perfect for people who play sports: thanks to the medium glycemic index, the fibers and the starch guarantee a perfect digestibility. 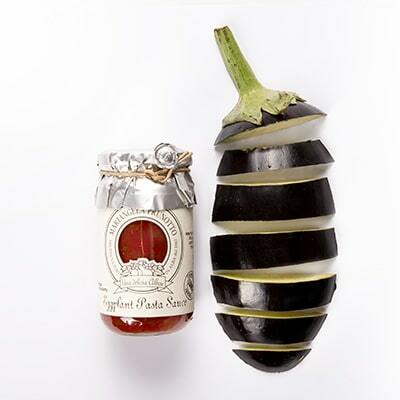 In late summer Prunotto's land in Alba and in the Langhe hill, honors them with the best eggplant that is used to get this delicious sauce. The processing is done exclusively from fresh, organic ingredients. All ingredients are selected, carefully cleaned and cooked according to the most traditional recipes. The end result is a simple but extremely tasty preparation. Particularly suitable for all types of short pasta. Taste it also to the natural spread on a slice of homemade bread. ROI production of Extra Virgin Olive Oil derives from the first cold pressing of the olives of Cultivar Taggiasca, made with millstones. 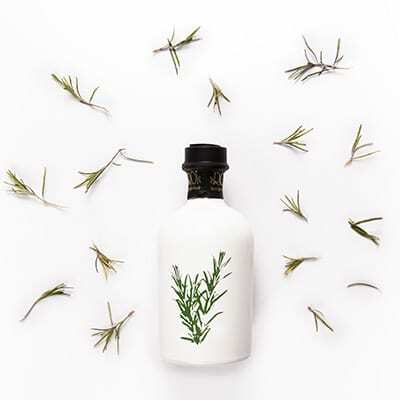 Extra virgin Olive Oil 100% Italian with essential oil of Rosemary. Lactose-free, egg-free and nickel-free Biscuits with spelt wheat flour. 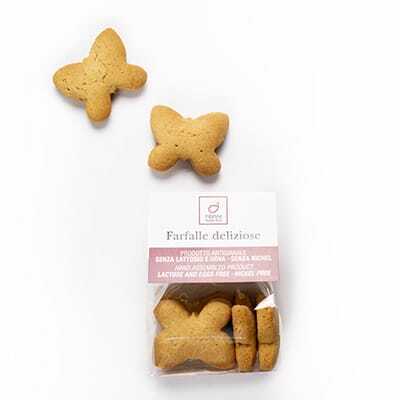 Each biscuit is defined by pairing up spelt with lemon, orange, vanilla, honey and complemented by a delicate, but distinct cinnamon notes. Delicious biscuits to taste without regrets! 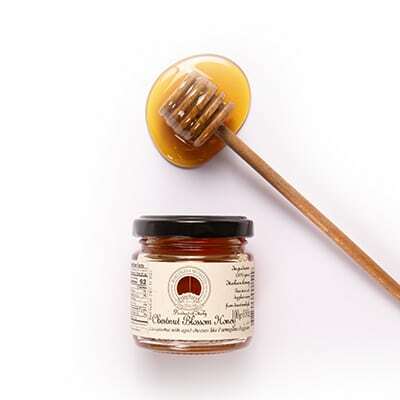 Chestnut honey has a strong aromatic taste and a slightly bitter after taste. Rich in pollen content, mineral salts and tannin, with a high proportion of fructose that resists crystallization and a relatively low acidity.